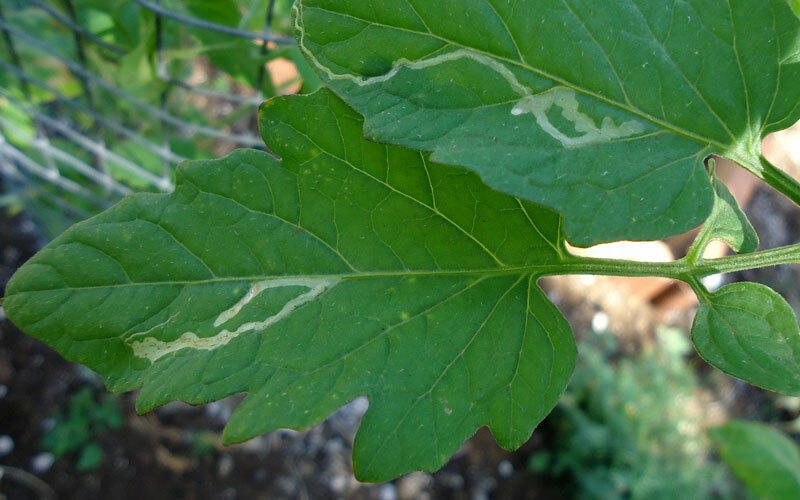 Leaf miner is the name goven to the larvae of various insect that live and feeds within the interior of a leaf. 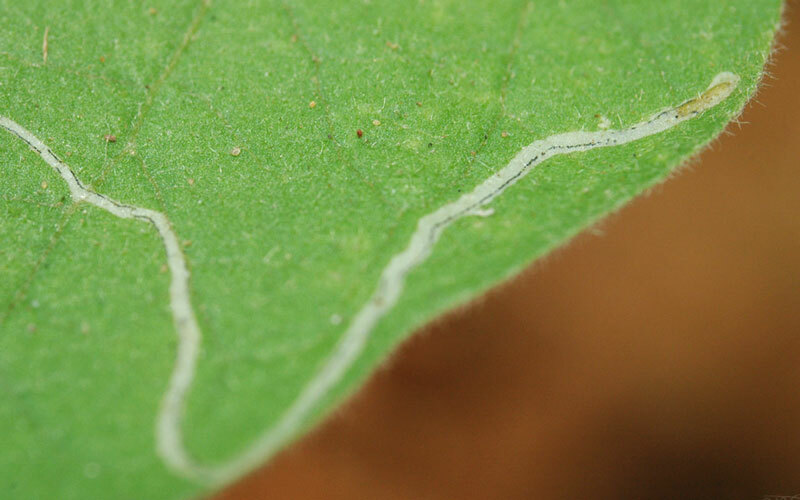 Various insects have larvae that are referred to as leaf miners, including various moths (Lepidoptera), sawflies (Symphta), and flies (Diptera). As they burrow and feed inside the leaves they form a distinctive trail. 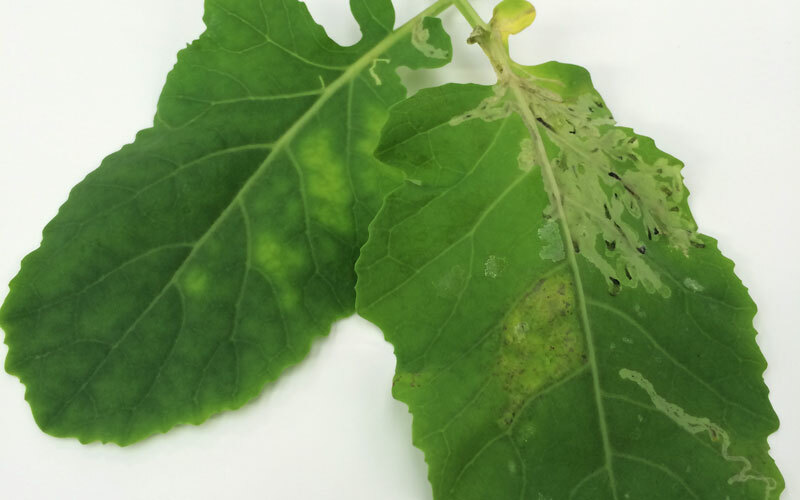 In most cases a little bit of Leaf Miner damage isn’t a problem, however severe infestations can negatively affect the health and vigour of the plant. Companion planting with plants that attract or repel various Leaf Miner can be used to decrease the chance of infestations in more important plants or crops. Useful companion plants include Radishes, Onions, garlic, and marigolds. Spray with Success Ultra, for best results spray in the evening. 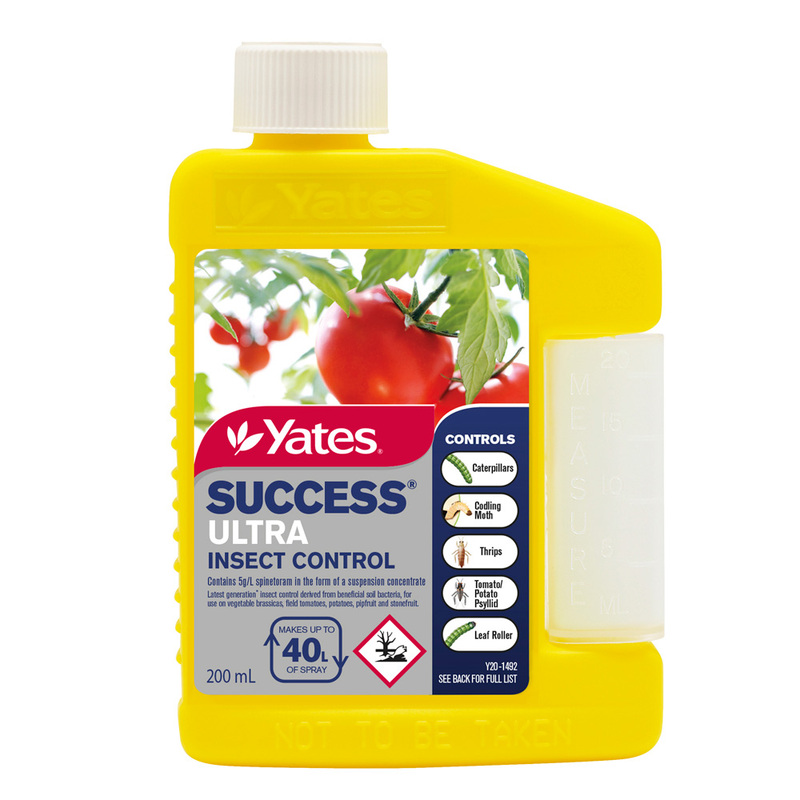 However to avoid a build of resistance to this spray it is recommended that you use it on crops no more than 5 times a year. Use sparingly, and if possible go with our natural option. 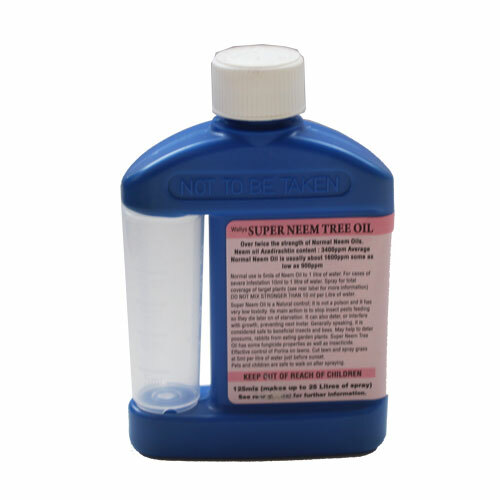 Spray Neem oil on affected leaves, multiple applications may be necessary. Bugtrol (an oil and pyrethrum based spray) can be used to help control the adult insects and the eggs but won’t be effective once the larvae has burrowed into the leaves.